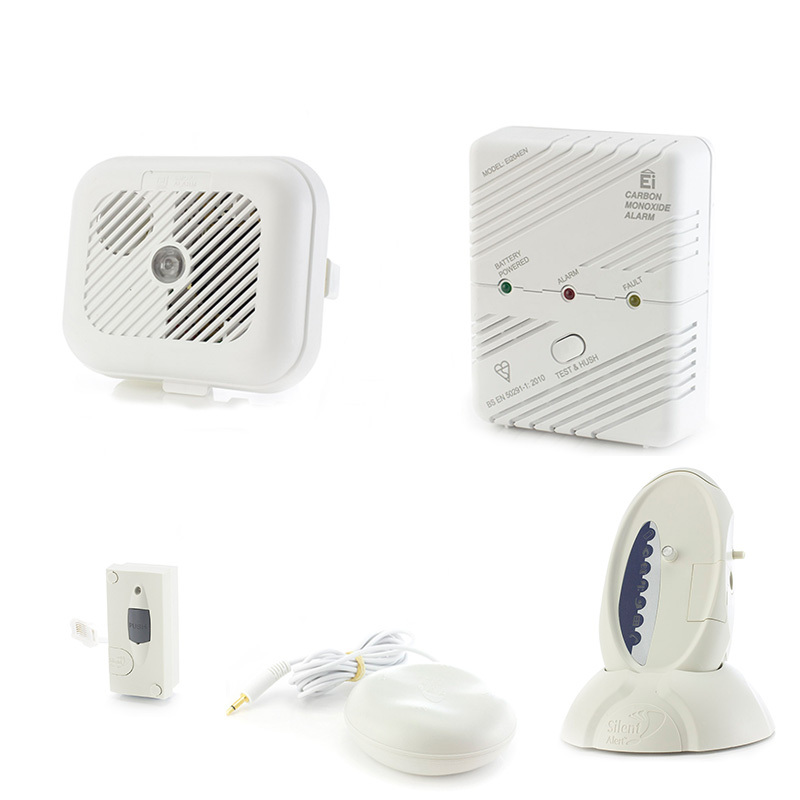 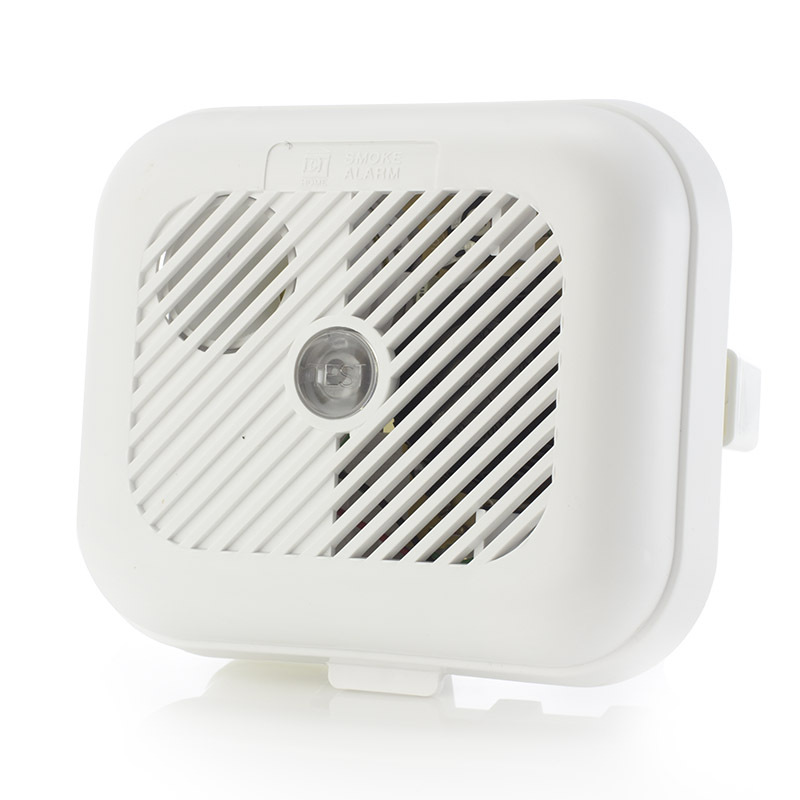 A comprehensive alarm system for hard of hearing, the Silent Alert SignWave Smoke, Carbon Monoxide and Telephone Alarm Pack uses strobing light to alert you of things in your home. 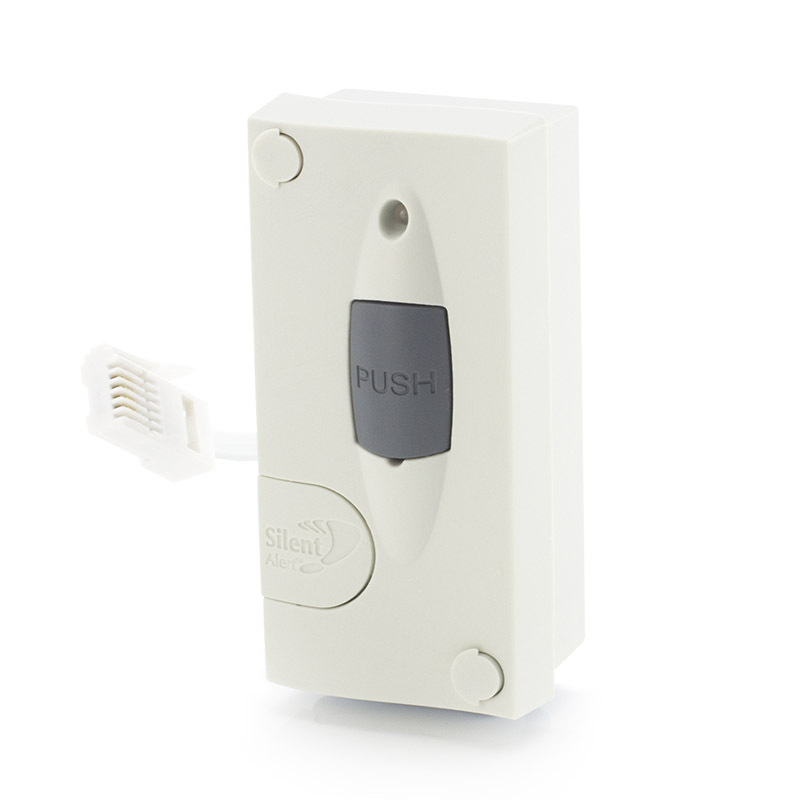 Being hard of hearing can make everyday life difficult. 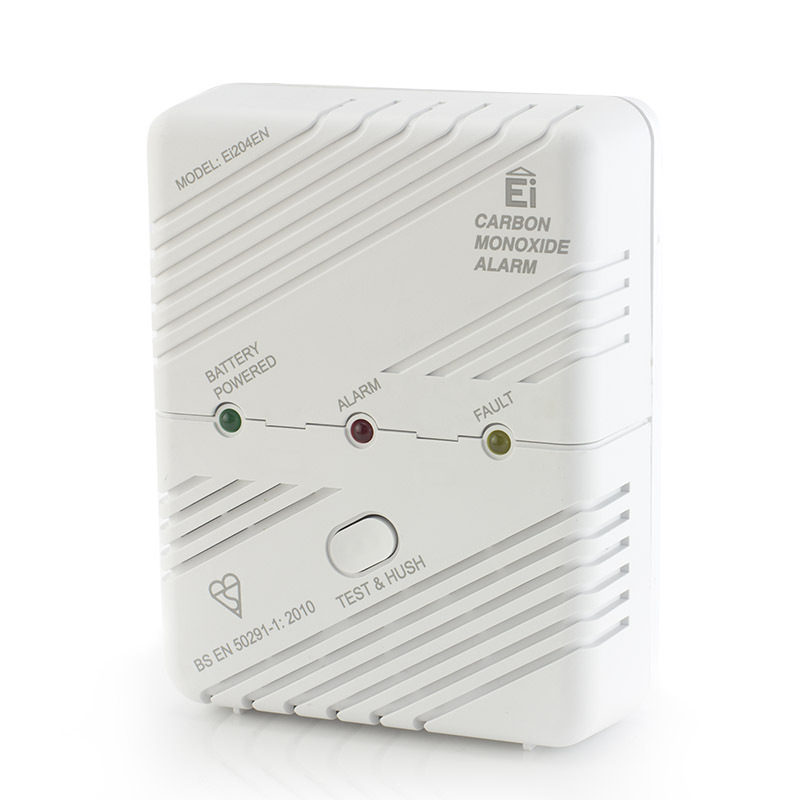 Not being able to hear the telephone would make life that much harder, and what would you do if your home was on fire and you had no way of knowing? The Silent Alert SignWave Hard of Hearing Smoke, Carbon Monoxide and Telephone Alarm Pack is a fantastic option for the hard of hearing who need another way to be notified of what's going on their home. 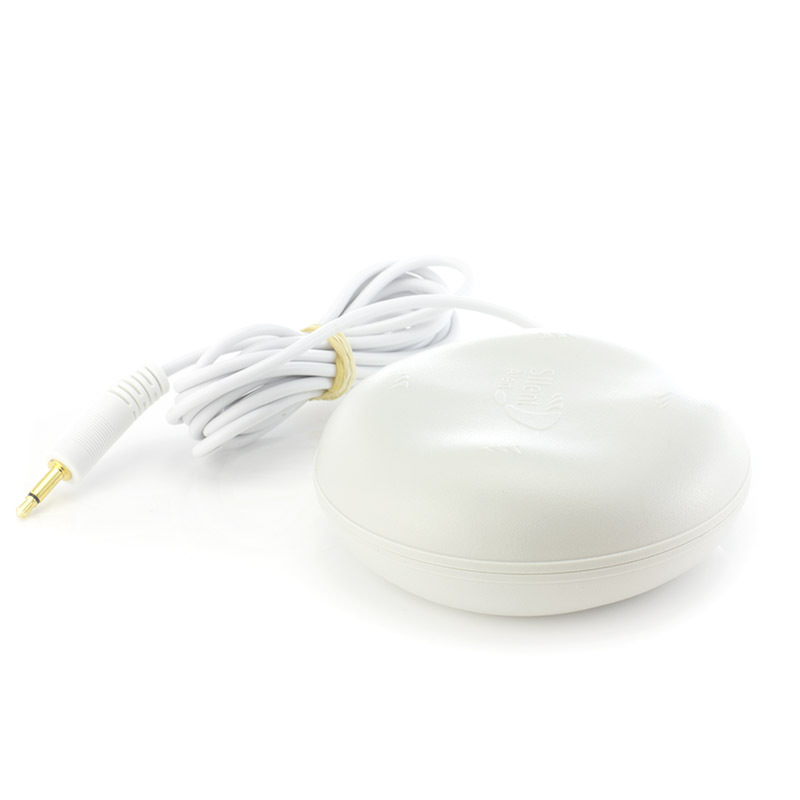 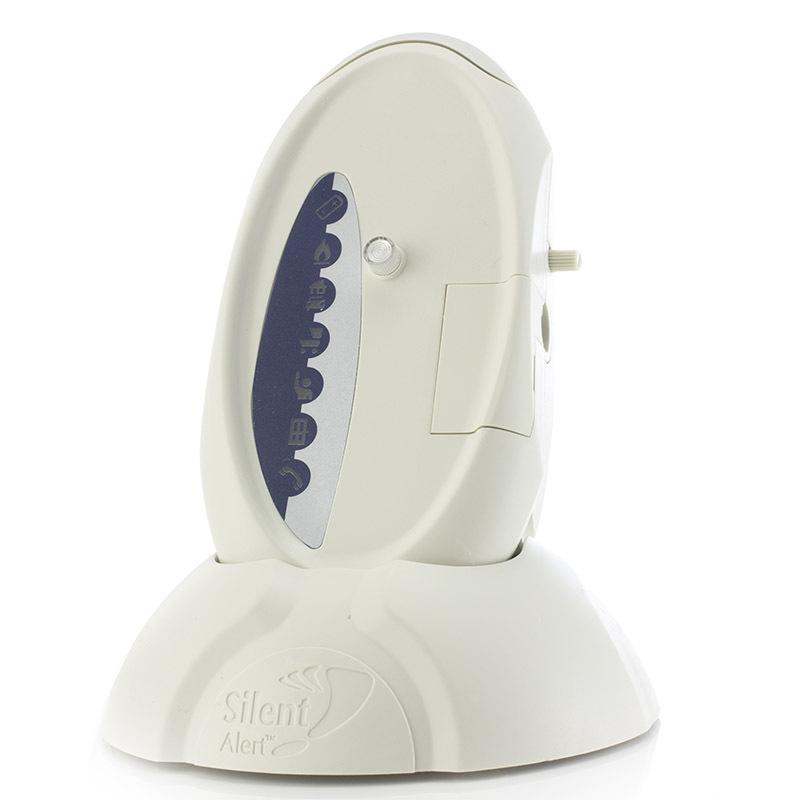 Each of the Silent Alert monitors correspond to a different service within your home, this pack offers the Telephone Monitor to alert you on incoming calls which can easily be connected to a pre-existing outlet and can be installed in no time at all.